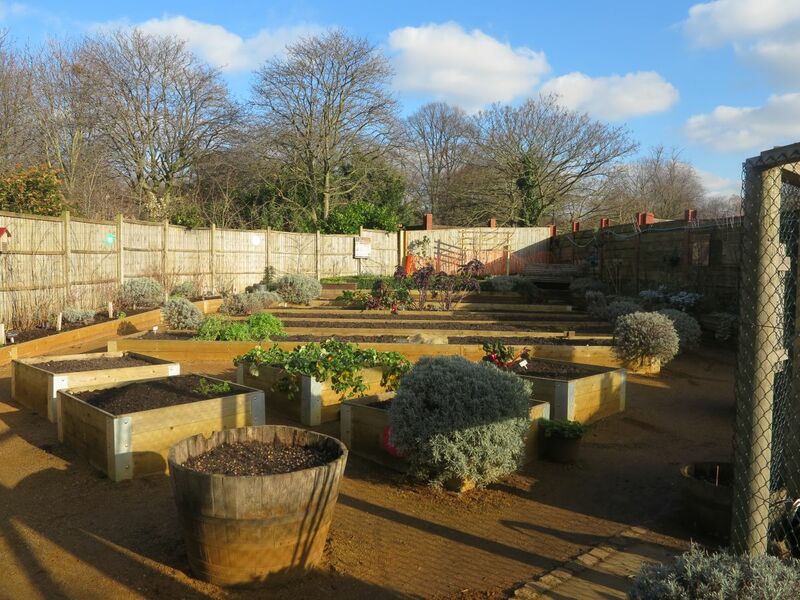 The Kensington Garden Allotment is a beautiful space run by a small group of regular volunteers. 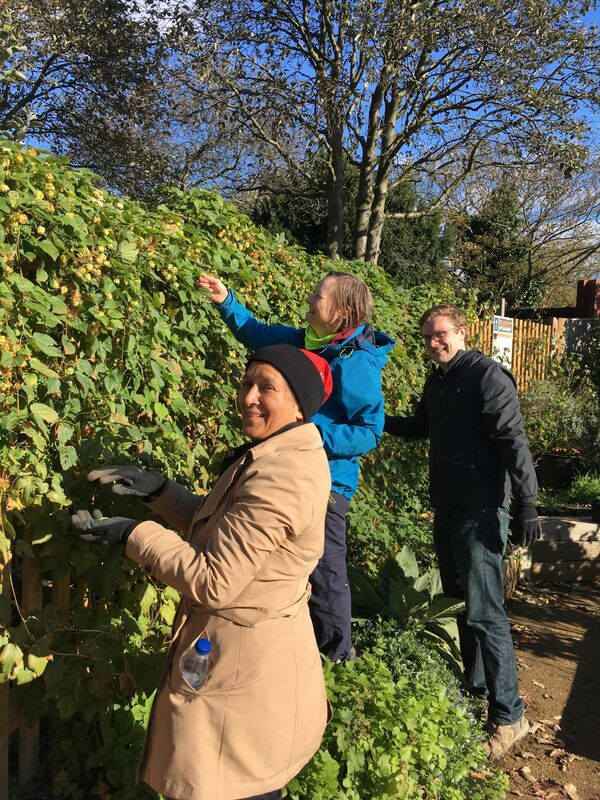 It is open daily and members of the public are welcome to wander in anytime to enjoy and relax at the allotment, as well as pick up useful tips for growing their own fruit and vegetables. The allotment is also open to schools and community groups who want to learn more about sustainability and growing vegetables organically. We are always looking for volunteers to help keep the space in tip top condition. 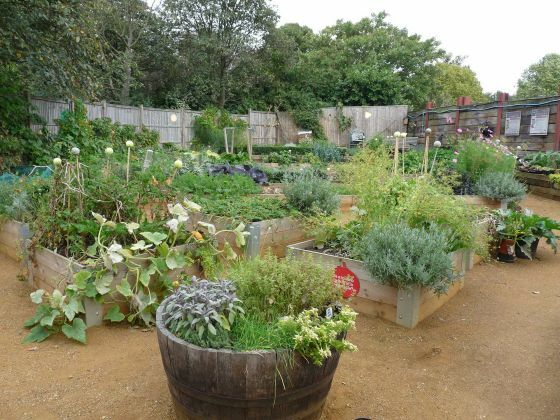 Bring your class to visit the allotment at Kensington Gardens. Brimming with fruit and vegetables in spring and summer, students can see how a variety of flowering plants grow and what the plants need. The allotment chickens will be there to entertain them too! Please visit our learning page for more information. Our annual Harvest Festival and Open Day will be held at the Allotment on Sunday 15 September 2019, 11am – 4pm. We will celebrate a successful year of food growing with lots of free activities for children and adults. 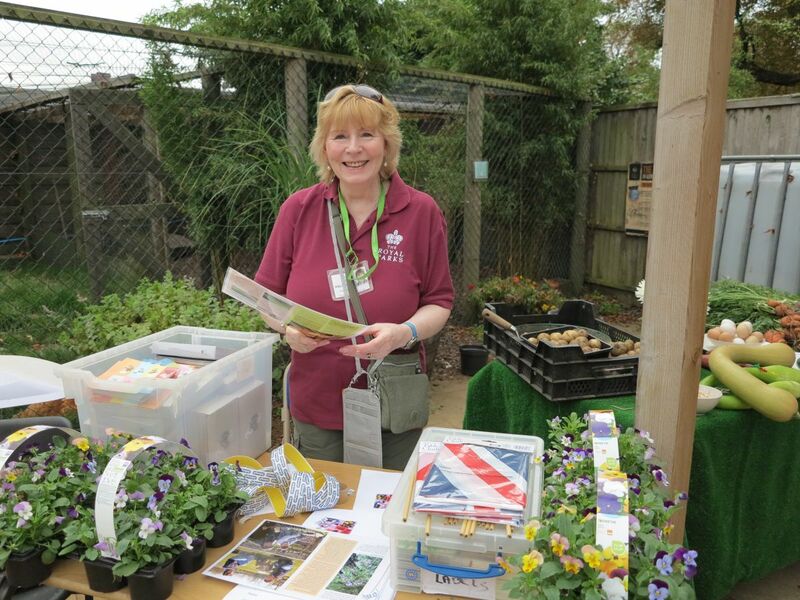 Come along to learn about growing techniques, meet The Royal Parks Shire Horses and have a go at a range of arts, crafts and nature themed activities. 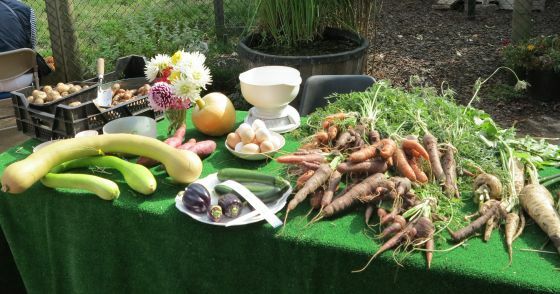 There will also be the opportunity to take away allotment produce.